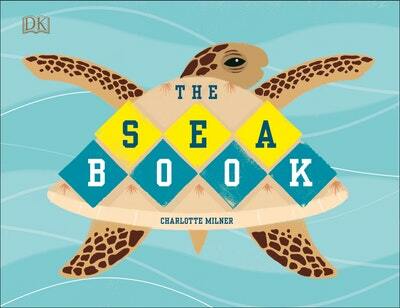 Experience an underwater adventure from award-winning illustrator Charlotte Milner. 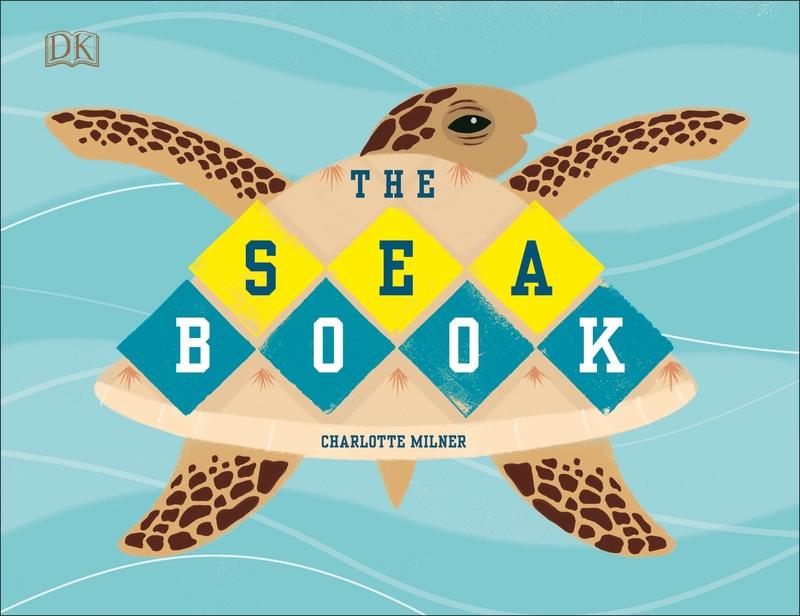 Featuring fascinating fishy facts accompanied by bright, bold, and beautiful illustrations, this book takes children on a journey through the sea and all its zones. Touching on mammals, fish, invertebrates, and reptiles, The Sea Book explores a wealth of incredible marine animals and their habitats, from up on the ice, down to colourful coral reefs, underwater forests, and right down to the deepest darkest depths where the weird and wonderful lurk. Love The Sea Book? Subscribe to Read More to find out about similar books.